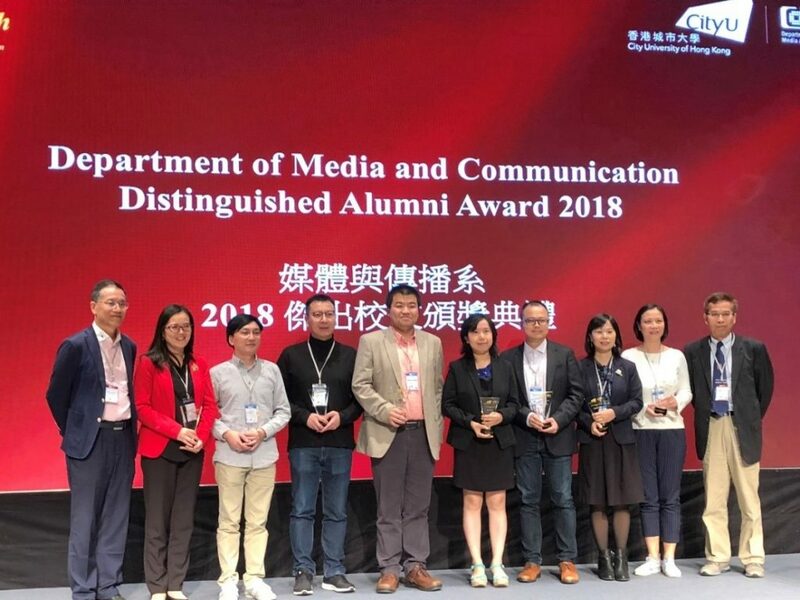 November 3-4, the 10th anniversary celebration of Department of Media and communication, City University of Hong Kong was held in Run Run Shaw Creative Media Centre, Hong Kong. Graduates scattered around the world came to the reunion. At the Celebration ceremony, lab alumni Jiang Shujun (now at United Arabic Emirates Universit), Liang Hai (Chinese University of Hong Kong), Lu Heng (Miaozhen System), Peng Taiquan (Michigan State University), and Zhong Zhijing (Sun Yat-sen University) each received a Distinguished Alumni Award from the Department for their achievements in business, research and society. 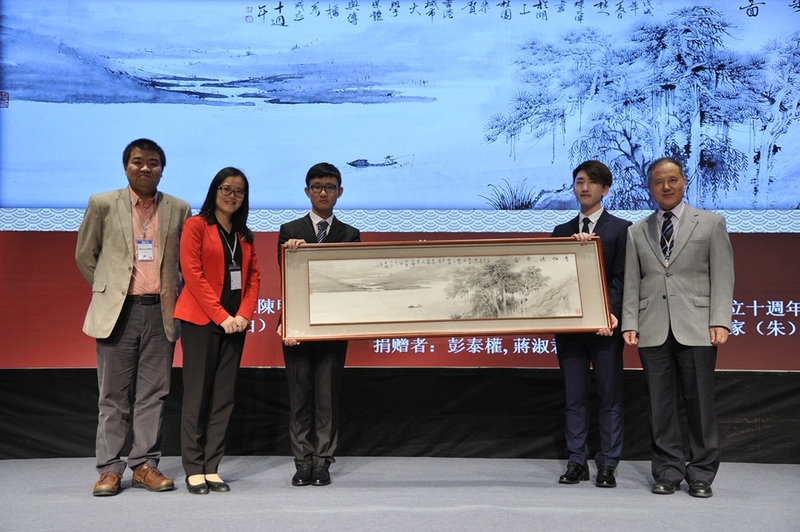 Also at the ceremony, Jiang Shujun and Peng Taiquan presented a painting to the department as a gift.